 BED & BREAKFAST - claudia-webers Webseite! 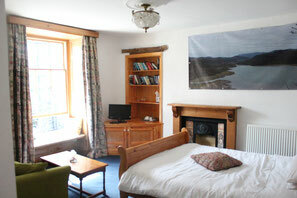 All our rooms have got free WiFi and TV. Hairdryer in all bathrooms available. Pets are welcome! 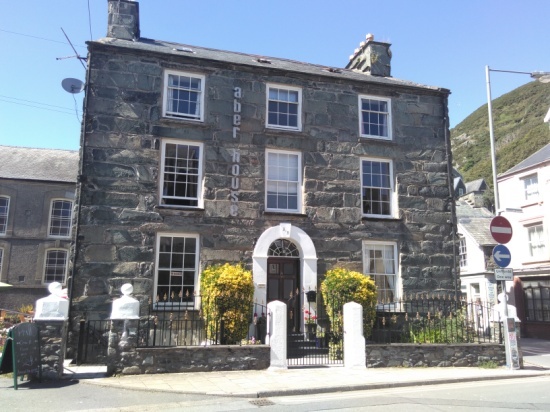 Breakfast is included and comprises a choice of Continental and full English Breakfast. Studio with 2 seperated units – up to three guets. 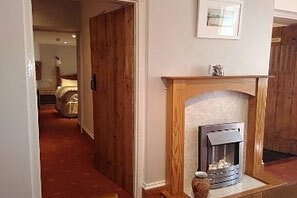 Large Double Room with ensuite bathroom on the 1st floor – up to two guets. 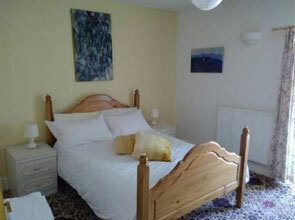 Standard double room with shared bathroom on the 2nd floor – up to two guets. 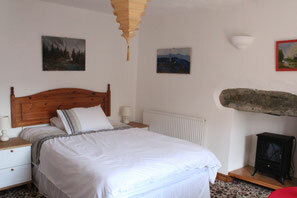 Standard double room with shared bathroom on the 2nd floor – up to two guests. 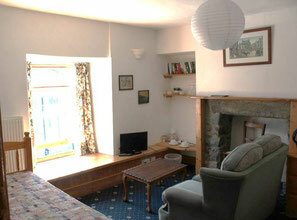 A large and comfortable studio with 2 separated units on the 2nd floor - up to 3 guests.